We offer best quality Bicycle Tubes which are very good and has long life and can be used very easily. We are a foremost organization for providing a diverse grade of Heavy Duty Rickshaw Tyre Tube to our valued customers. We offer this at nominal costs. The premium quality of Kranti Rubber Tubes are manufactured and supplied by us and we are using the high grade of raw materials to manufacture these products. Our products are durable and they are less prone to punctures. With the wide distribution network, we facilitate on time delivery of products. We are supplying these products in the most competitive price. 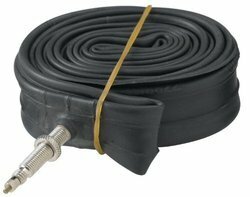 Bicycle tube moulded black with American valve. We provide a good quality of tubes. These are manufactured from world class quality of black rubber and are molded to perfection. 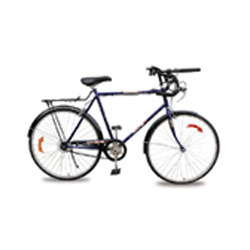 These are provided with a dunlop valve made of brass and zinc and are chiefly manufactured for bicycles meant for mountaineering.